TEMPO.CO, Jakarta - Transport Minister Ignasius Jonan said that he agrees that the application of the Electronic Road Pricing (ERP) scheme in Jakarta will be an effective replacement for the three-in-one scheme that is currently applied across the capital during peak hours. "I support the ERP system," said Jonan at the Coordinating Ministry for the Economy in Central Jakarta on Thursday, April 28, 2016, before adding that the application of such scheme actually does not require any sort of approval from his Ministry. That said, continued Jonan, according to existing regulations, the decision relating to which roads where the ERP system will be applied, cannot be decided solely by the Jakarta Administration. "That approval needs to come from our Ministry," he said. 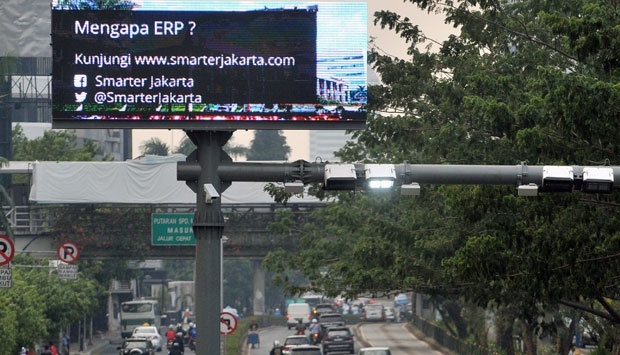 Jakarta Administration plans to apply the ERP scheme along Jl. Jenderal Sudirman and Jl. MH Thamrin to replace the three-in-one scheme, which has been viewed in recent days, as inefficient to relieve congestion that has perennially plagued the capital. 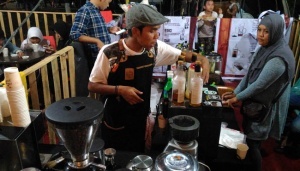 Although support for the scheme has been growing since it was first proposed, Jakarta Governor Basuki Tjahaja Purnama said that the actual implementation faces regulatory hurdles that need to be cleared up first. According to Ahok - as Basuki is commonly referred as - there are differing perceptions about the funds that will be collected through the ERP scheme. 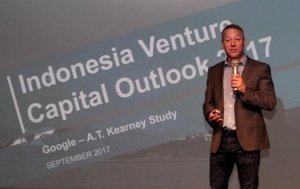 For the governor, it is merely a financial disincentive to get people out of their private vehicles and onto public transportation to relieve congestion along Jakarta's main thoroughfares - but to those who are opposed to the idea, the funds collected by the system is seen as a way of taxing Jakarta residents, which will only add to their already skyrocketing living expenses.